Electrolyte replacement, alkalyzing, and immune support effervescent "fizzing" energy drink. Twelve flavors. 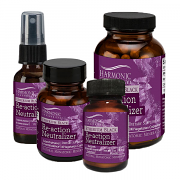 Energetic B-12 Spray is a dietary supplement that helps support energy as well as healthy blood and nerve cells. 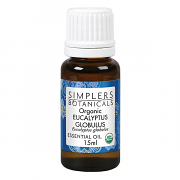 It combines 1000 mcg Vitamin B12 with the active form of vitamin B6 and folic acid in an easy to use spray for sublingual application, and contains the same dosage as B 12 injections. 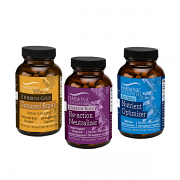 This vegetarian formula is naturally sweet and contains 150 doses, which lasts 5 months for most people. 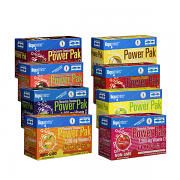 Because Energy Plus improves the functions of cells in every organ system and the blood, it not only increases energy, but builds health in general. 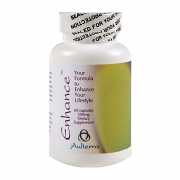 Thus, it supports immunity, enhances mental focus, improves the hair, skin and nails, and so on. You'll notice that all kinds of things begin to improve when you use Energy Plus. 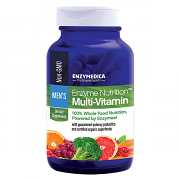 Enzyme Nutrition Multi-Vitamin for Men contains Enzyme Activated Nutrients™ (EAN) as part of a whole food matrix. It is personalized to meet the unique needs of modern men. 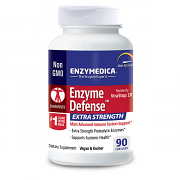 Enzyme Nutrition Multi-Vitamin Two Daily contains Enzyme Activated Nutrients™ (EAN) as part of a whole food matrix. It is personalized to meet the unique needs of every member of the family, 14 years of age and older. 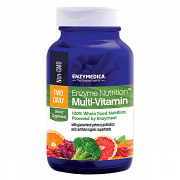 Enzyme Nutrition Multi-Vitamin for Women contains Enzyme Activated Nutrients™ (EAN) as part of a whole food matrix. It is personalized to meet the unique needs of today’s women. Enzyme Nutrition Multi-Vitamin for Women 50+ contains Enzyme Activated Nutrients™ (EAN) as part of a whole food matrix. It is personalized to meet the unique needs of today’s women 50 and up. 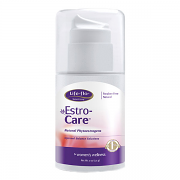 Estro-Care Cream optimal balance solution containing approximately 25 mg natural phytoestrogens plus MSM and hyaluronic acid in an easy-to-use pump. 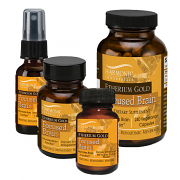 Etherium Gold helps promote greater mind/body integration. It works very well whenever increased mental focus is essential. Many experience enhanced mental clarity, greater mind/body coordination, improved learning ability, increased creativity, and calmer reactions to stressful situations. 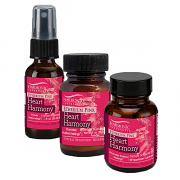 Etherium Pink is a naturally occurring trace mineral that can effect the flow of energy into the heart chakra. The capacities of altruism and compassion are multiplied, bringing a deeper sense of fulfillment and a greater appreciation of the world which each of us creates. Etherium Red energetically integrates the analytical brain with the emotional heart. The differences between what the brain thinks and what the heart desires is often the root cause of feeling scattered, confusion, and having difficulty making decisions. 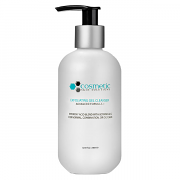 This luxurious pore-refining gel cleanser is ideal for most all skin types. 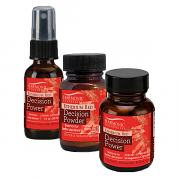 Skin will be balanced, purified, and ready to receive the benefits and effectiveness of topical antioxidants. All you will be left with is a fresh-faced you.